Sun-kissed beaches of glistening sand, coconut groves and pristine azure waters make up this Pearl of the Andaman. 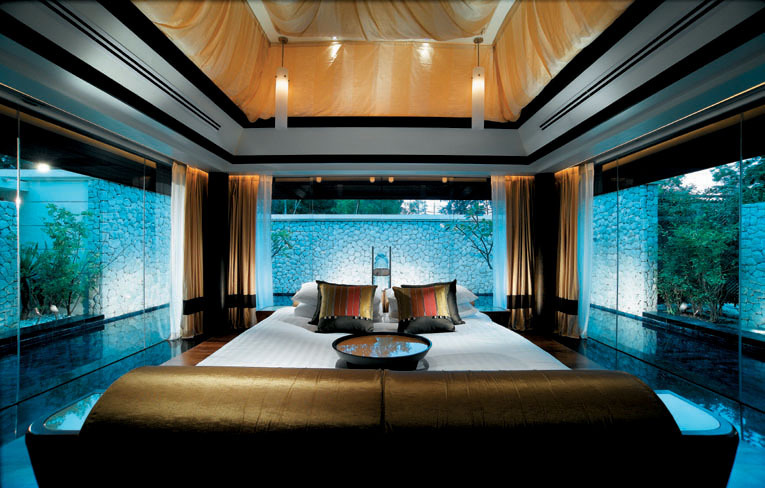 Banyan Tree Phuket has triumphed at the Condé Nast Traveler 20th Annual Readers' Choice Awards, ranking 2nd in the Top 10 Asia Resorts category. 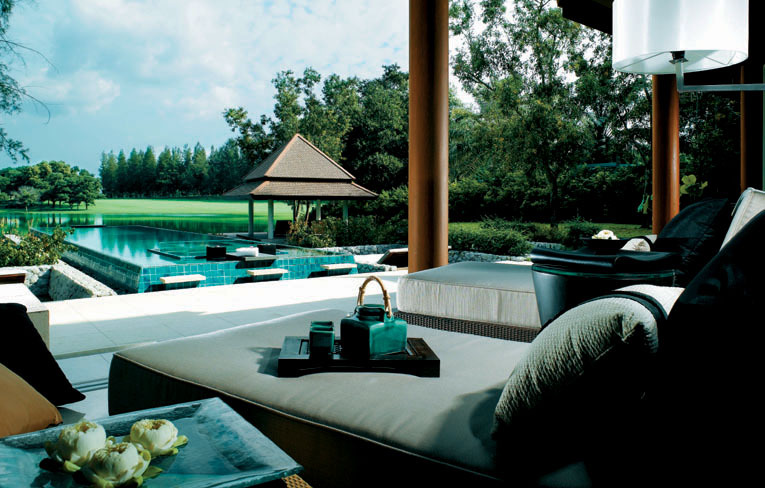 The resort was also ranked 8th in the Top 100 Resorts of the world. 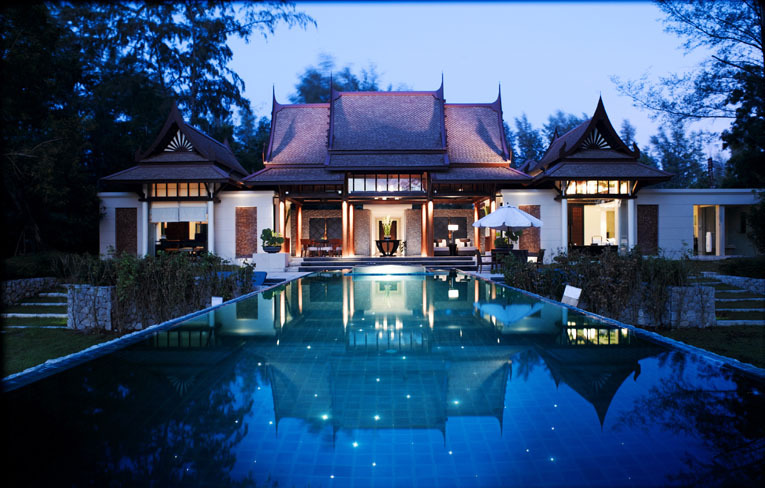 Situated at Bang Tao Bay on the north-western coast of Phuket Island in southern Thailand, Banyan Tree Phuket is a mere 20 minutes drive from Phuket International Airport and approximately 30 minutes from Patong Beach in the South and 40 minutes from Phuket Town. 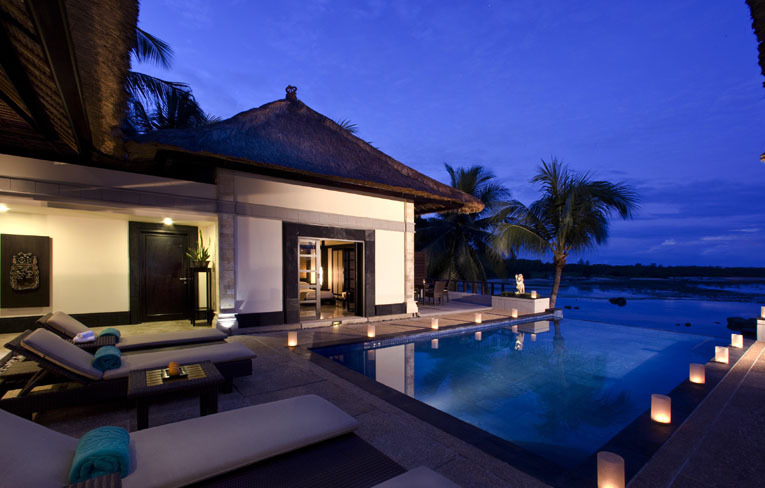 Encircling the sparkling waters of a saltwater lagoon, a resplendent village of Thai style villas create Banyan Tree Phuket, an oasis of peace and tranquility. 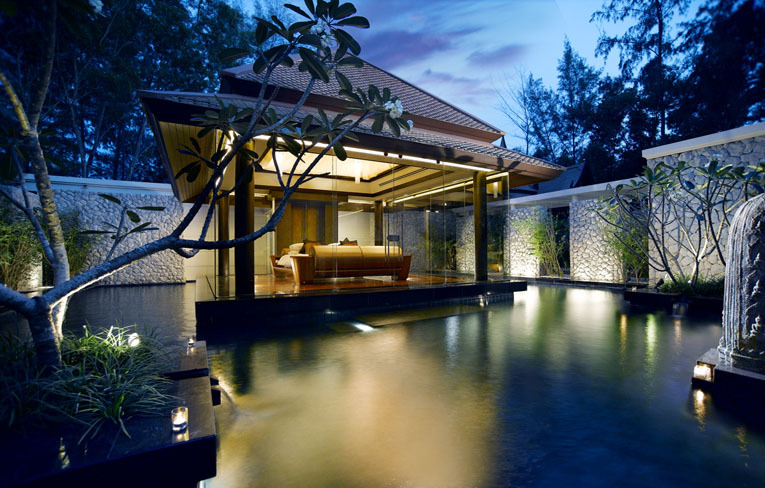 Connect with nature in the landscaped garden surrounding the outdoor jet pool and timber sundeck of the Deluxe Villa. Experience a sanctuary for the senses with Banyan Tree Spas with its holistic approach to physical and spiritual well-being. 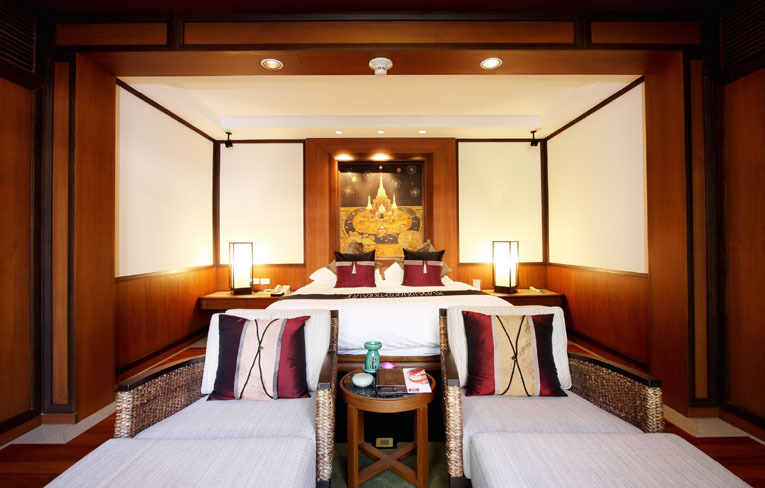 Drawing on Asian traditions that date back centuries, our intimate retreats blend romance and serenity with exotic sensuality. The architecture of our intimate spa draws upon local inspiration to blend seamlessly with the beauty of the natural environment. Our massage treatments are based on evolving techniques that have passed through the hands of many generations. Our health and beauty remedies make use of aromatic oils, herbs and spices with ancient healing powers. 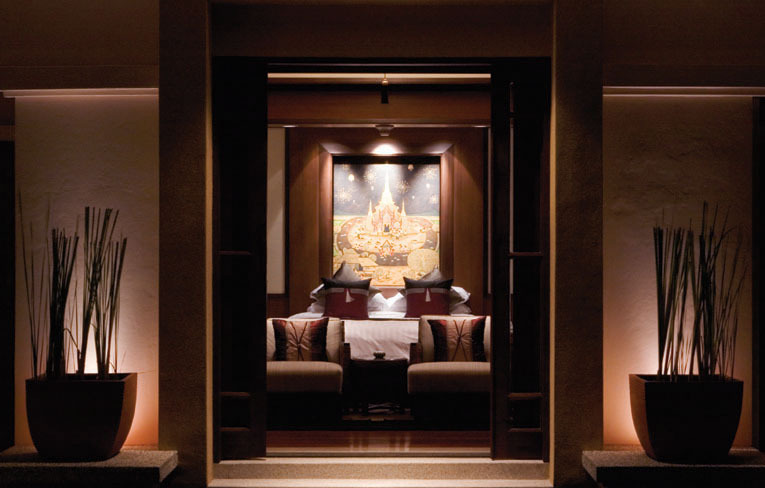 Under the intuitive touch of our therapists, simple sensory pleasures are reawakened, completing the experience that defines the Banyan Tree Spa. 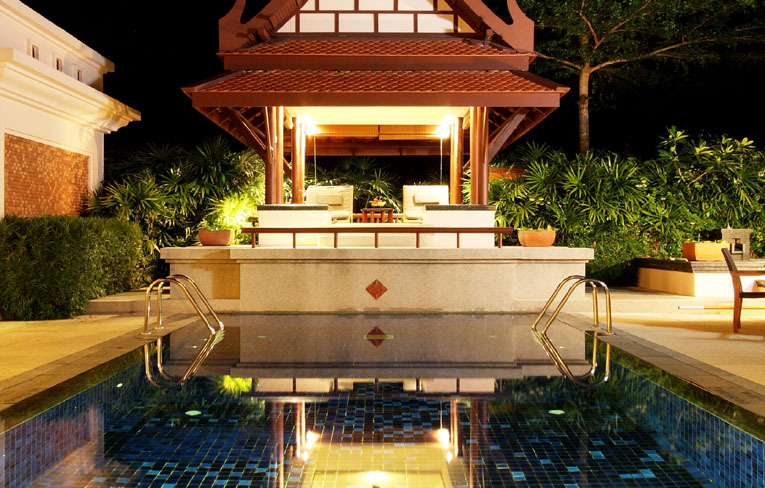 Today, you have the sense of having stumbled upon a hidden world, an exotic hideaway within what is already the tropical island retreat of Phuket. A road lined with casuarinas trees and palms open up to green expanses, fields of yellow Allamanda blossoms and lofty coconut trees lie against a backdrop of wooded hills, freshwater lagoons and the bright blue waters of Bang Tao Bay beyond. 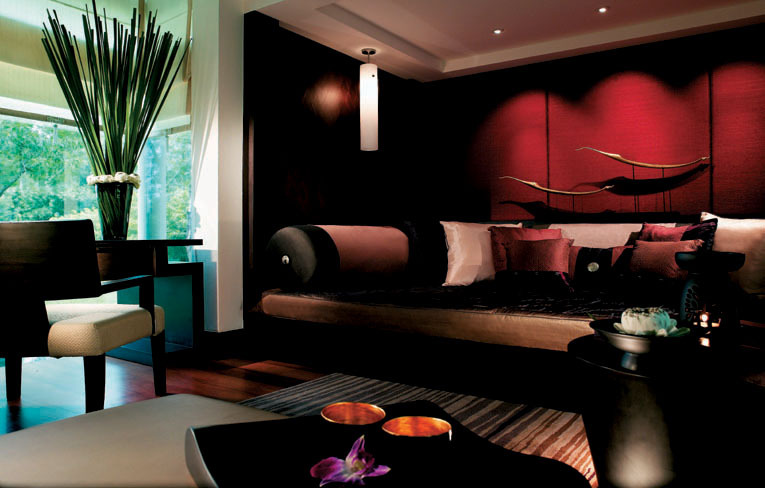 More than just a sanctuary for the senses, Banyan Tree Phuket is the perfect destination to celebrate your love. Whether you are looking for a romantic weekend, a vacation of a lifetime, a special gift or the perfect wedding and honeymoon you will find the most enchanting and captivating experiences waiting for you at Banyan Tree Phuket. With seemingly endless beaches of glistening white sand, abundant coconut groves and shimmering turquoise waters, the sun-drenched island of Phuket possesses all the qualities that spell indulgence and luxury. 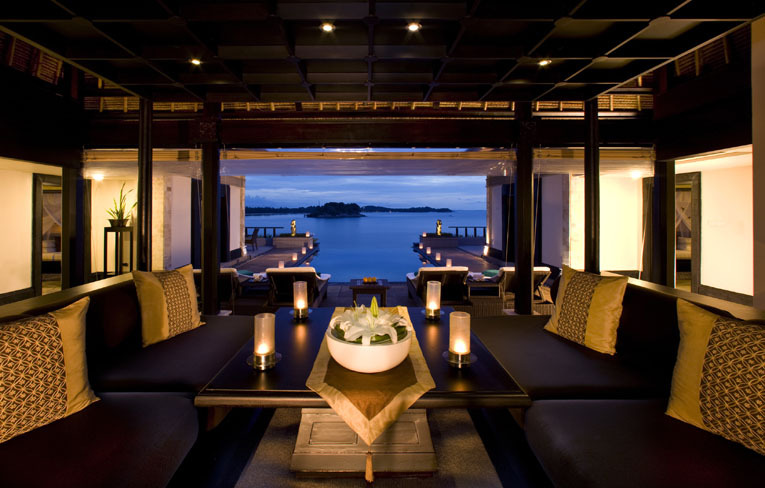 Surrounded by some of the most magnificent scenery in Asia, like the dramatic limestone karsts of Phang Nga Bay and the breathtaking diving reefs of the Similans, this is a tropical paradise that will have you coming back time and time again.